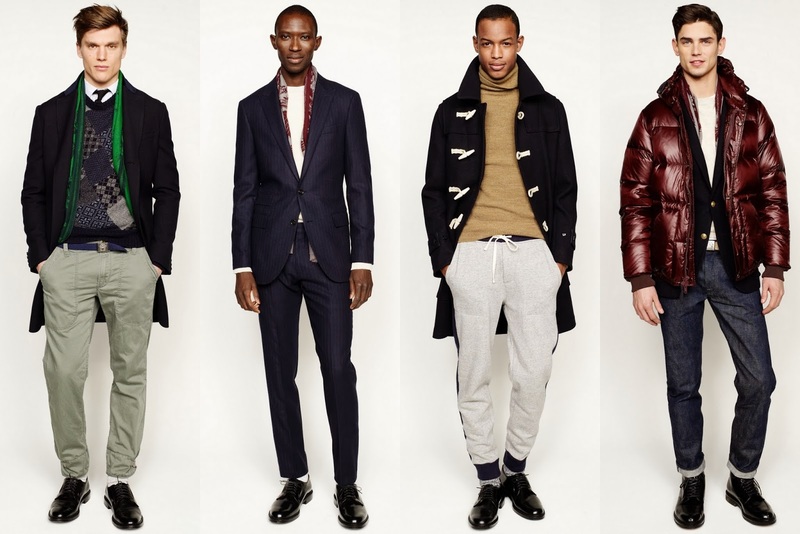 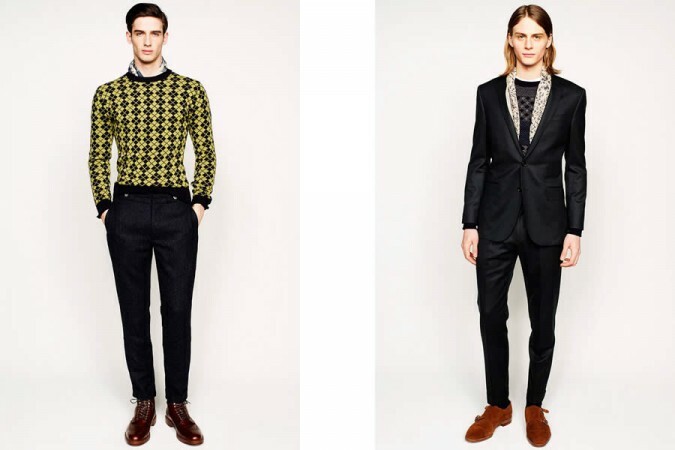 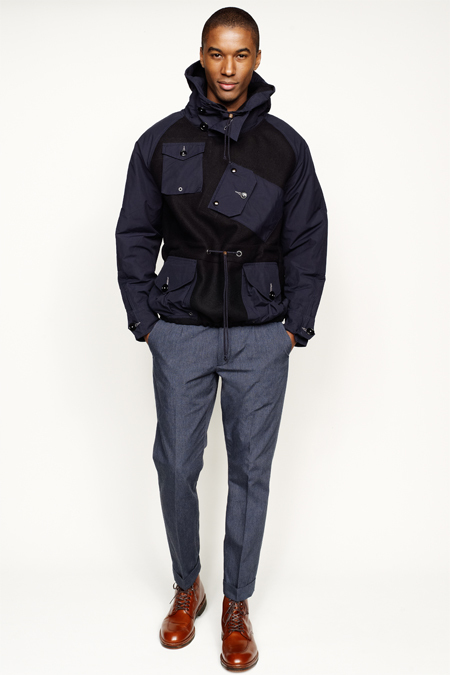 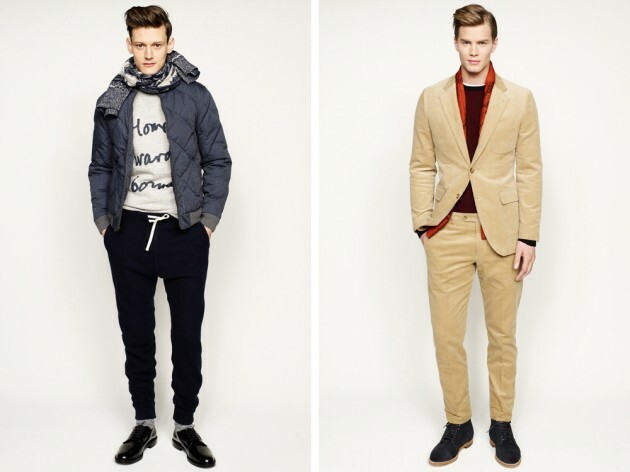 While looking for styles and inspirations for this fall/ winter season, J. Crew’s male collection caught our eyes. 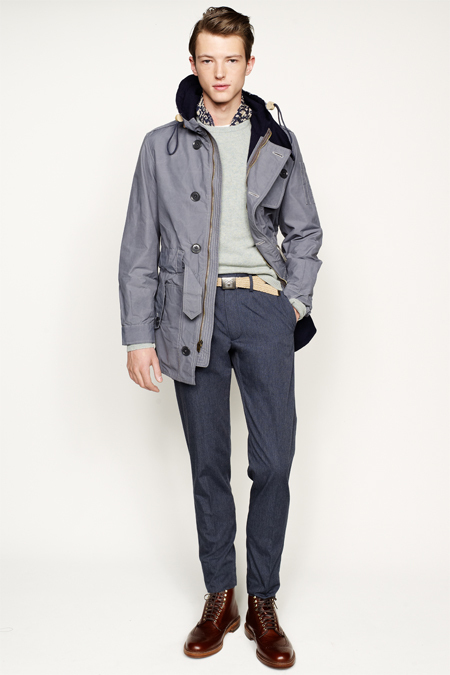 The shapes, fabrics and colours are matched charmingly. 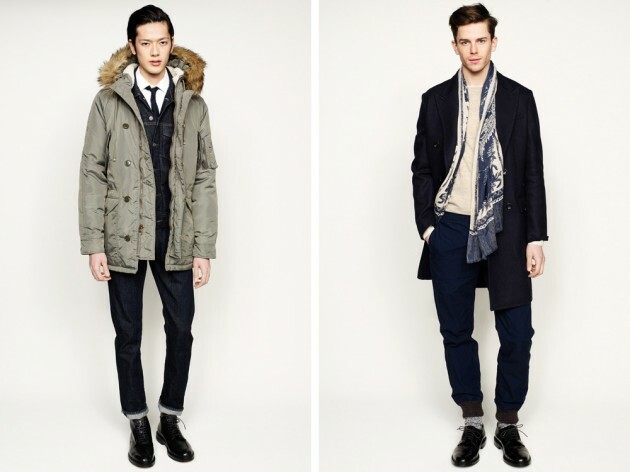 Creating an intact look for this coolest seasons ahead.